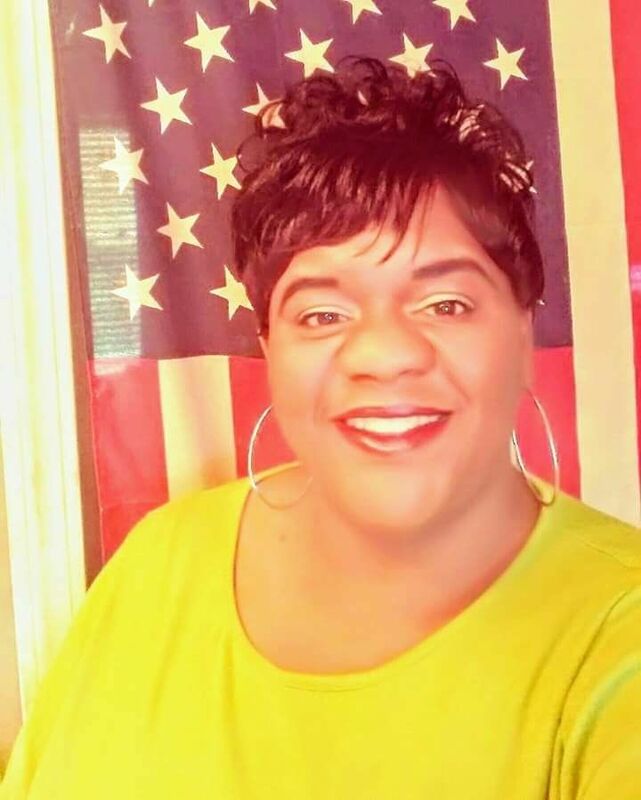 Carla Moore a wife, mom, and social media Internet marketing mentor who’s passionate and ambitious about helping ‘YOU’ break the chains of generational poverty. 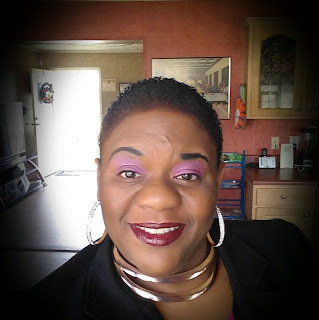 Specializing in SHOWING home-based business owners how to MONETIZE the Internet with a wi-fi connection, mobile smart devices, social media platforms, and marketing tools & education to build a digital business online. Let's "make money moves" and break generational poverty together!!! Welcome to my official website, which I like to call the place where we turn passion into profits. Do you want to start a business but don’t know how or where to begin? Do you want to learn how to brand your company as well as yourself? 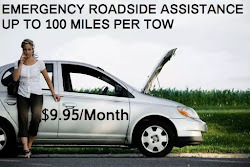 Do you have a business and you are still struggling financially? Do you want to learn how to build wealth through multiple streams of income? If you said yes to any of the questions above you are definitely in the right place! I want to assure you that no matter what your current situation is you can achieve the success you dream, deserve and desire. 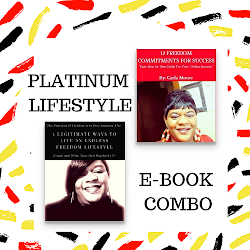 Now let me tell you a little more about myself, about what I’ve overcome and what I’ve achieved so that you can have a better idea of what is possible in your own life.… as well as discover why I’m the person that can help you achieve your goals and dreams. 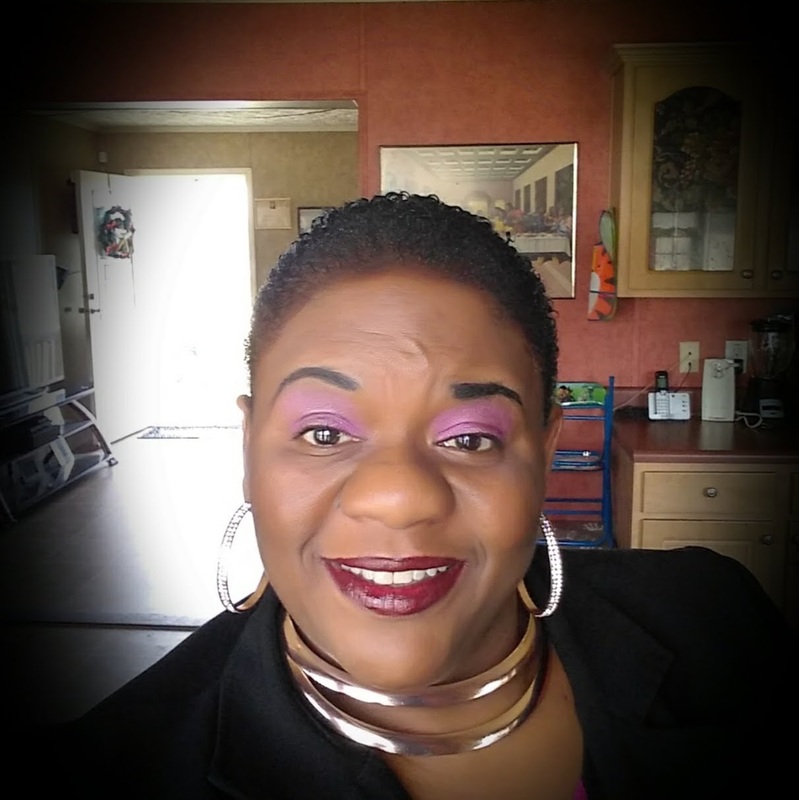 My name is Carla Moore, wife, mom, and social media Internet marketer A.K.A the “passive income mompreneur” and I'm ambitious about helping average people break the chains of generational poverty. Using the power of the Internet or a wi-fi connection and mobile smart devices to leverage social media to build a digital business online. My mission is to help average people master entrepreneurship, build wealth, and break the chains of generational poverty. Through experience, I have learned that true wealth is built from having multiple streams of income. I want to show you exactly to do it. In a few short years, was able to turn my situation around and now I’m living my best life. So, I've decided to create a special network of like-minded people, which I’m calling Mogul Millionaires. I was born n' raised in the city of Chicago, I’m currently residing in North Carolina. I'm the eldest of four children, raised in a single-parent home. After a handful of jobs that paid the bills after college, I finally went to work for several large financial/banking institutions throughout Chicago. There I continued the trend of just meeting my potential, only taking on new challenges when someone brought it to my attention that I’d be perfect for the opportunity. I walked away from corporate America to build the life I really desired, ENTREPRENEURSHIP! While residing in North Carolina, since 2008, I got really bored & homesick living here with no family & friends. In 2011, I found myself in my first MLM business opportunity meeting with my pastor, so I decided to join. It was my first business venture ever! At that meeting, I met a bunch of successful and happy people who showed & demonstrated to me it was possible to live a dream I’ve always wanted & could attain this lifestyle with network marketing. I failed miserably! I jumped in without a parachute with no skills, no marketing education, no background, no real guidance or no mentor. I learned that people in this industry were making 5,6, and 7 figure incomes a year. I attended my first company event in Atlantic City, New Jersey, I just couldn’t believe what I was seeing and hearing. At this time I’m about 38 years old and at the edge of my seat. Fast forward through all the ups and down’s trying to convince friends and family that what I have is the best thing going, I was ridiculed at best. Maybe you can relate…I stayed with that company for an entire year until I decided that this would not work for me. That always sounded like something I wanted to do. 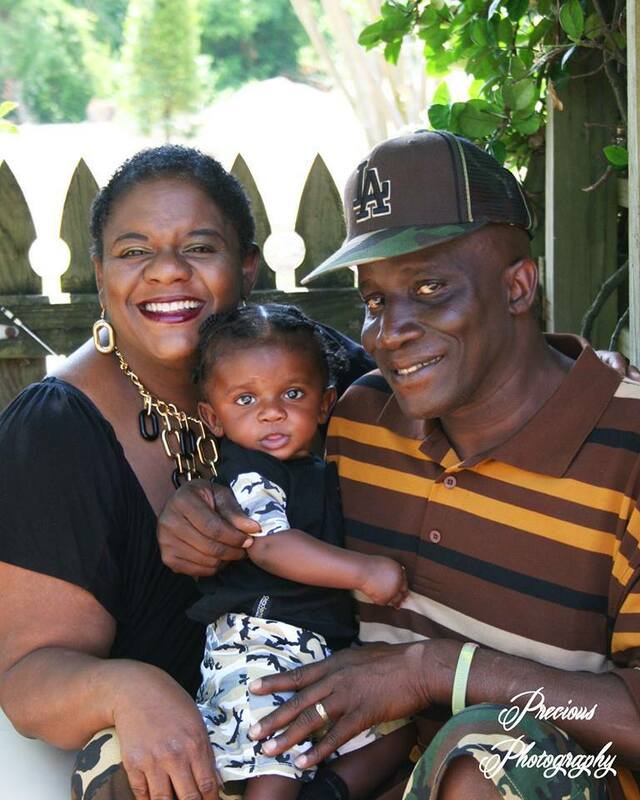 In 2013, I got married to my husband Willie, a marine veteran and had my first & only baby, Lil Willie. This was a HUGE turning point in my life. I decided to take a different angle and wanted to learn the art of attracting business & people rather than chasing it, so I locked arms, learned, and studied with my marketing mentor, who has helped mold my business into what it is today. He taught me how to think in a way that will not only attract business but will attract the results I really wanted. I learned marketing and how to become the hunted instead of the hunter. 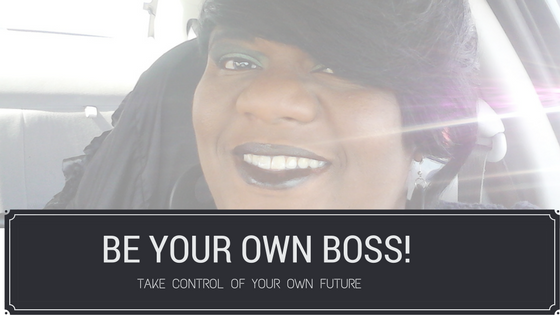 In 2014 I buried the words “I Can’t” … literally, and this was the most drastic turn around in my entrepreneurship career. Fast forward 1 years later, in 2015 I made my first commissions online from the comfort of my home. Afterward, I began doing videos, blogging, writing articles, and building sales funnels. I soon begin to generate leads, attract customers, and get signups in my business. I positioned myself to literally help other business owners with their business practices, which I still do today . 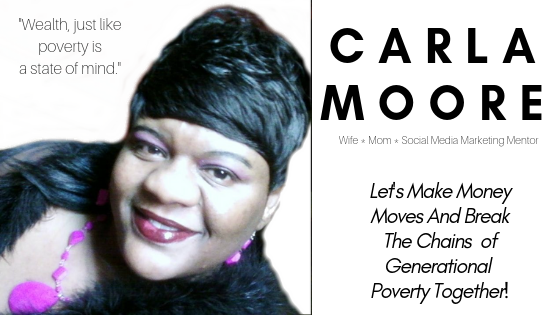 I established my brand Carla Moore Speaks Inc. in 2016 to bridge between the two; sort of like the best of both worlds, which consist of helping the average business person generate immediate CASHFLOW online while building their primary business and teaching them the skill of attracting the right customers, get more traffic, get more leads, and get more sales. I thought to myself, it’s definitely a WIN/WIN situation when you can show a person how to start making passive income from day one, and show them the skill of marketing effectively on the Internet. Today and beyond, I have one goal in mind, To help ‘YOU’ to become successful in business while you turn your passions into profits. I believe GREATNESS lies dormant in all of us. We must decide to release it! I am currently releasing mine and helping others release theirs through faith, family, focus, finance & FREEDOM! Now I am living the life most only dream about while empowering others across the globe to do the same. Thanks again for visiting my website. Let’s break generational poverty and WIN together! Why Is 2019 The Year Marketers Can No Longer Ignore Video? 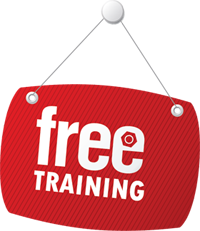 Learn 'FREE' tips, tricks and hacks to build your business online! New Push Button System Spits Out 67 Leads Daily!